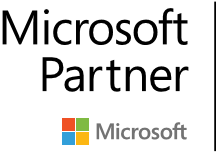 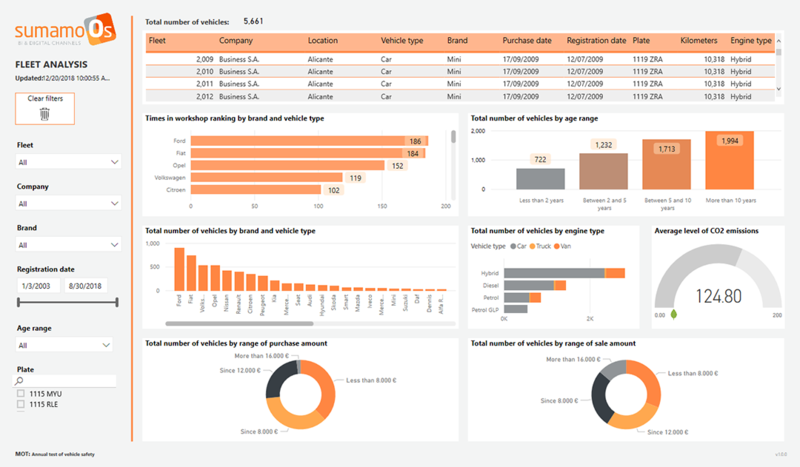 Dashboard and data analysis to manage and analyze a fleet of vehicles in an organization. 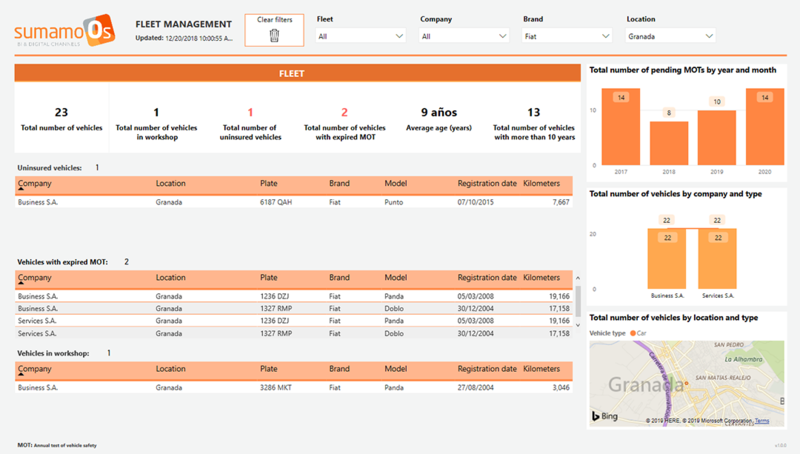 The Vehicle Fleet Dashboard can help provide management with the insights to enable them to make well timed business decisions based on clear business information. 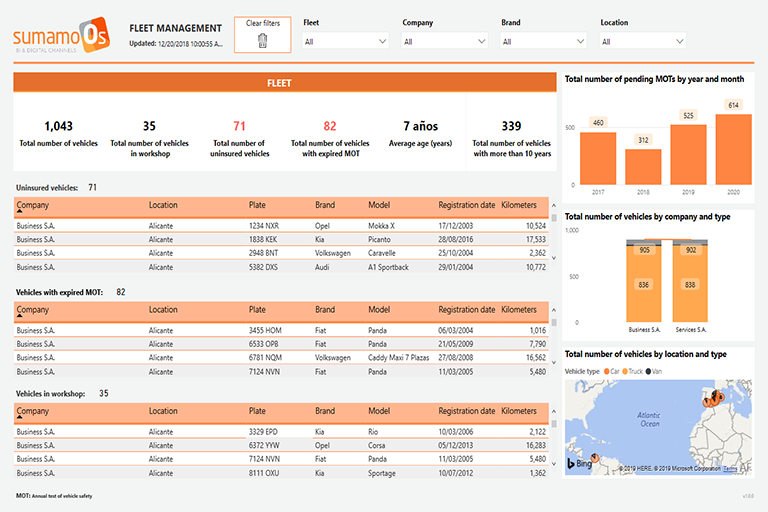 The dashboard shows the main KPI's, metrics and data that can be used to help manage an internal fleet of vehicles for an organization - with a Managing Director and Operations Manager view. 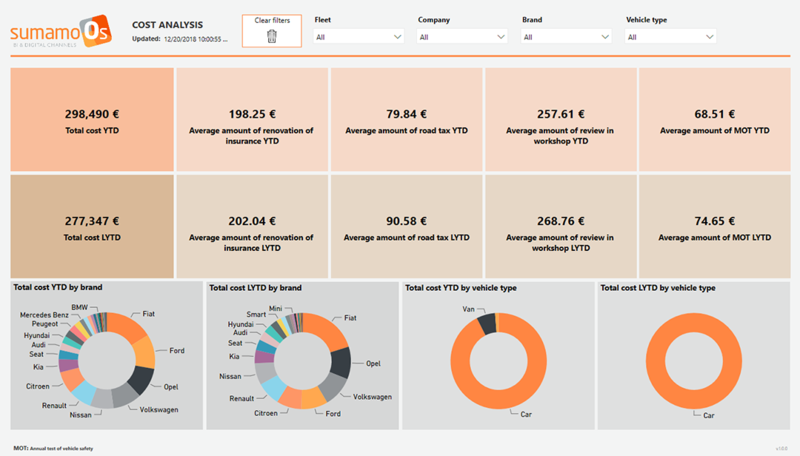 The data analysis tab provides a view for Managers to analyze, discover and achieve performance optimization of their internal fleet.